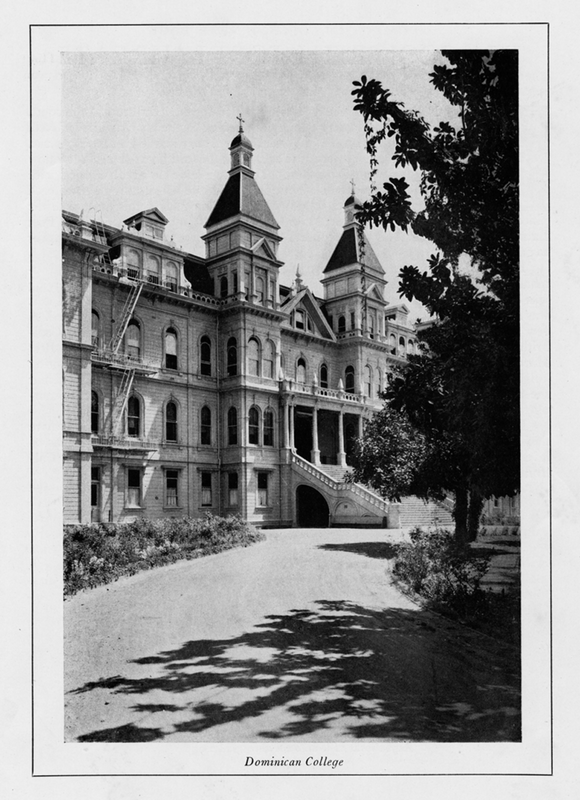 Archival exhibition in the Rosenberg Reading Room of the Alemany Library highlighting the 125 year history of the university framed through the four values of Study, Reflection, Community, and Service. 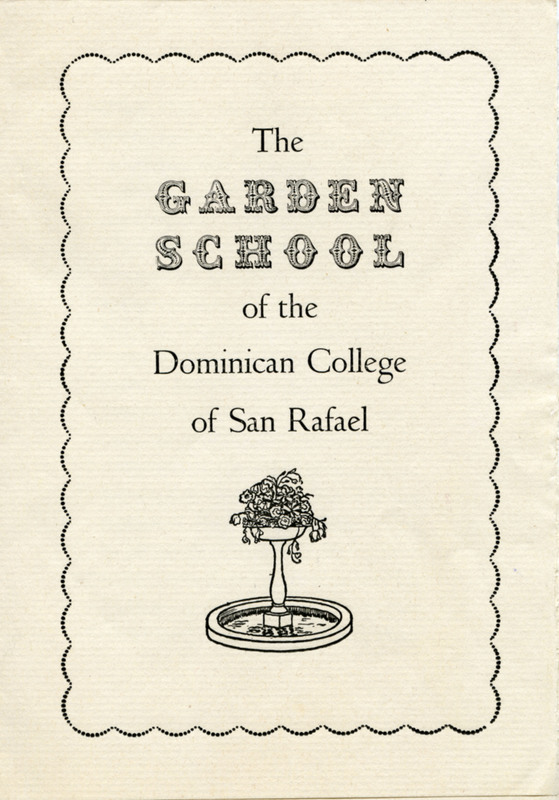 Archival exhibition in Legacy Hall of the Edgehill Mansion highlighting the history of the Garden School. The Garden School was a pre-kindergarten and kindergarten school once housed in Edgehill.